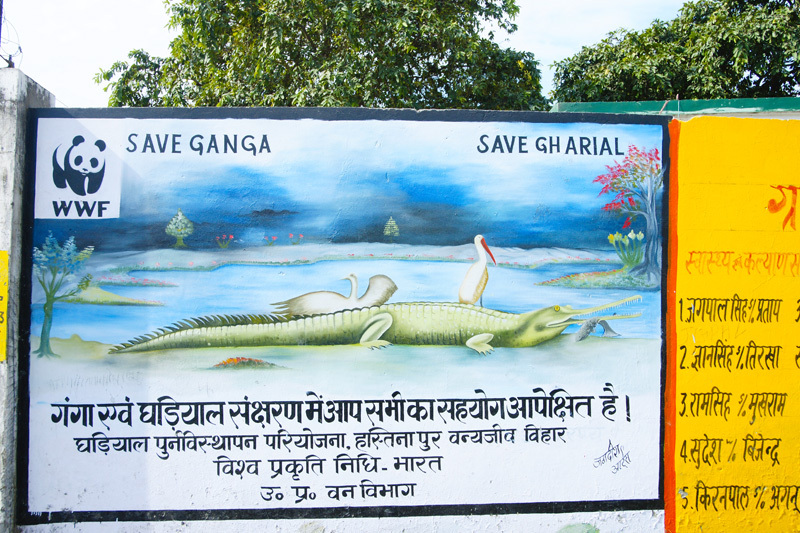 In collaboration with the Uttar Pradesh Forest Department, WWF-India started a gharial re-introduction programme at Hastinapur Wildlife Sanctuary in 2009. 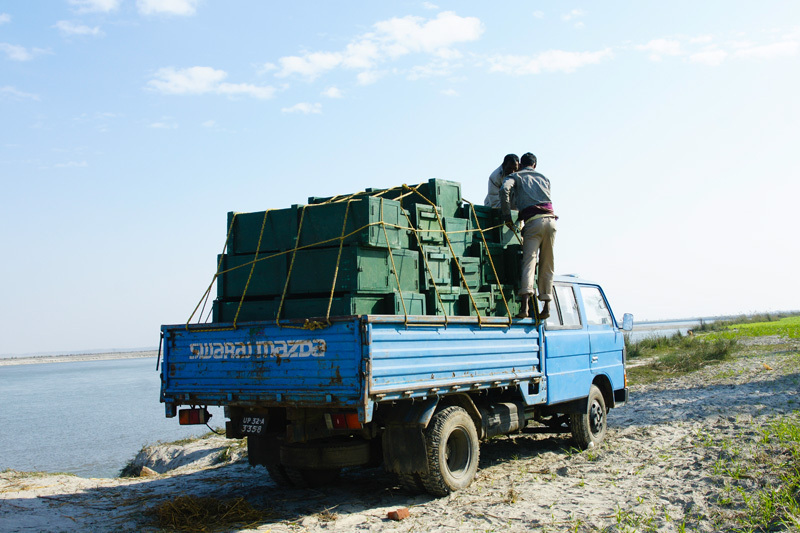 The gharials are transported from Kukrail Rehabilitation Centre, Lucknow to Hastinapur in custom built padded boxes. 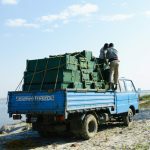 The boxes are loaded into a boat from the truck at Hastinapur. 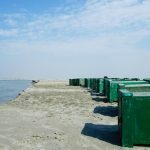 The boxes are then transported in batches to a ‘high- rise’ sand island at Mukhdumpur Village in Hastinapur Wildlife Sanctuary. 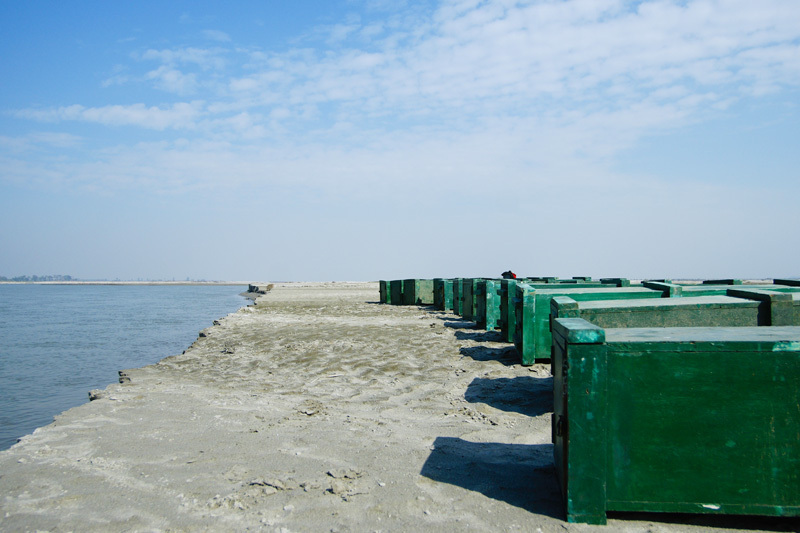 The boxes are arranged on the island near the shore facing the river before they are opened. 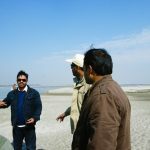 The WWF-India team also moves to the island and a quick briefing is done to acquaint everyone with the proper release procedures. 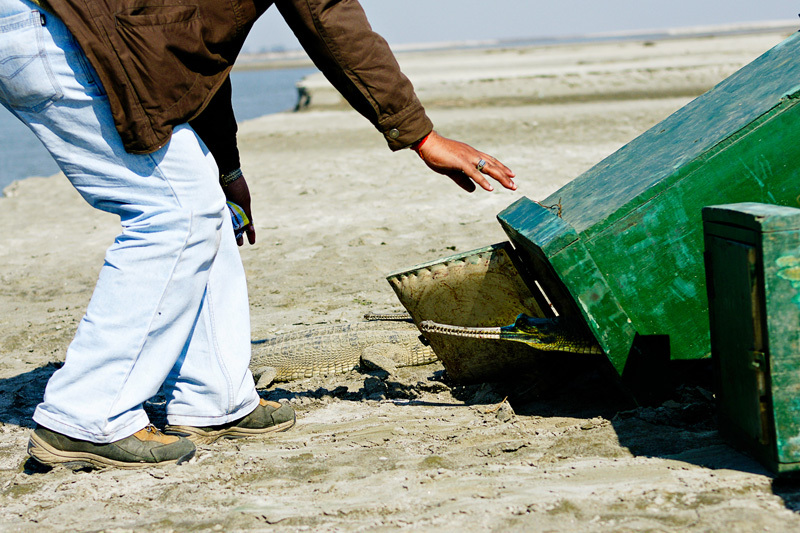 The boxes are then opened one by one and the gharials are slowly let out. 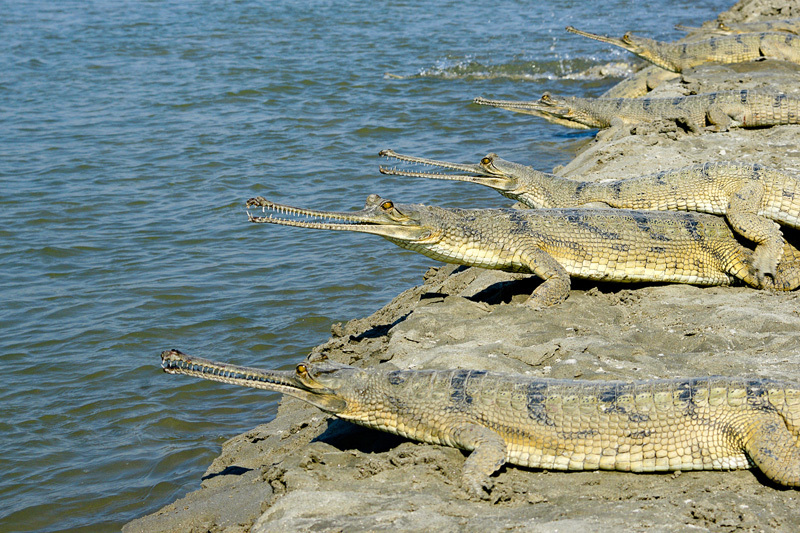 The gharials, being cold-blooded animals, initially bask in the sunshine to warm themselves up. 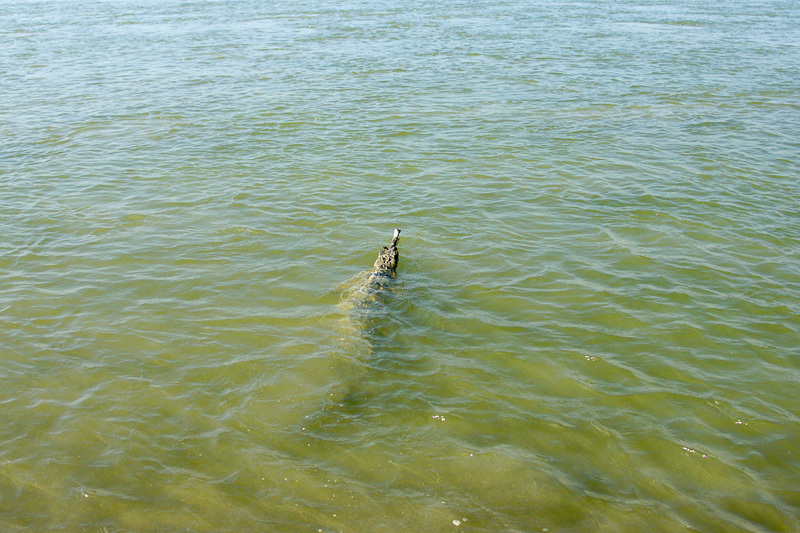 As they warm up they slowly move towards the water. 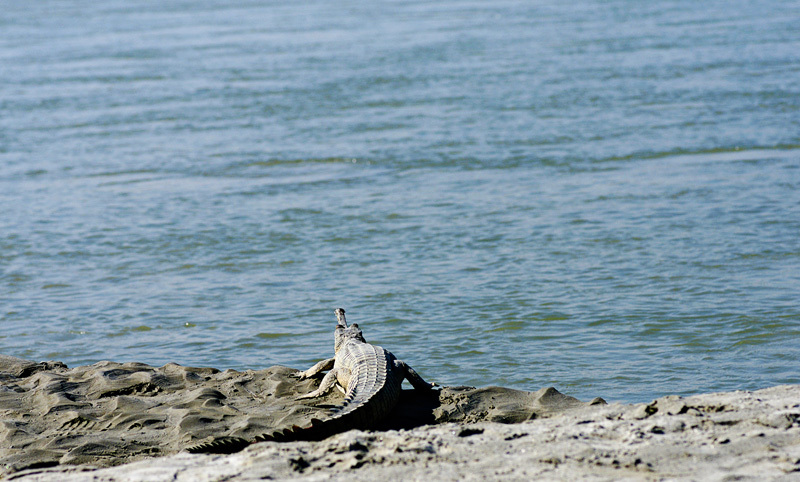 More gharials start moving towards to the river. 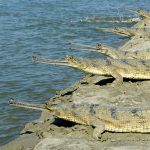 The gharials then line up by the bank, ready to move into the water. 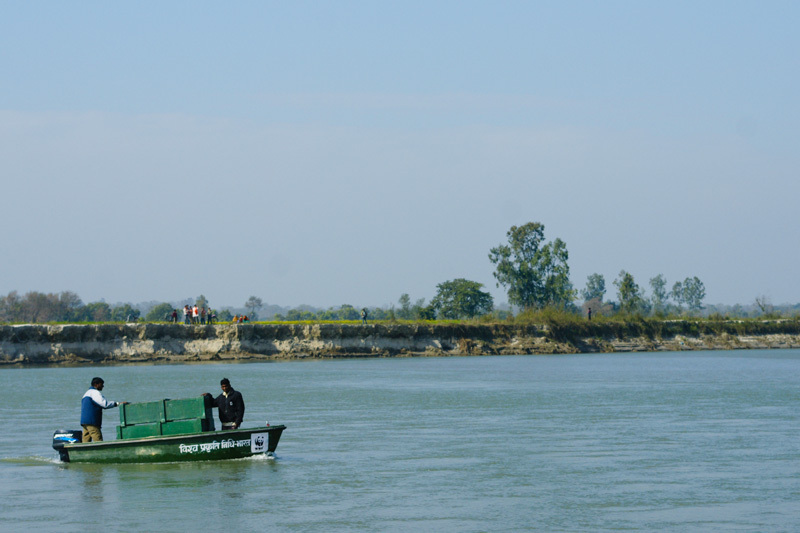 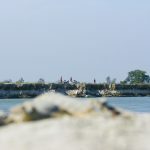 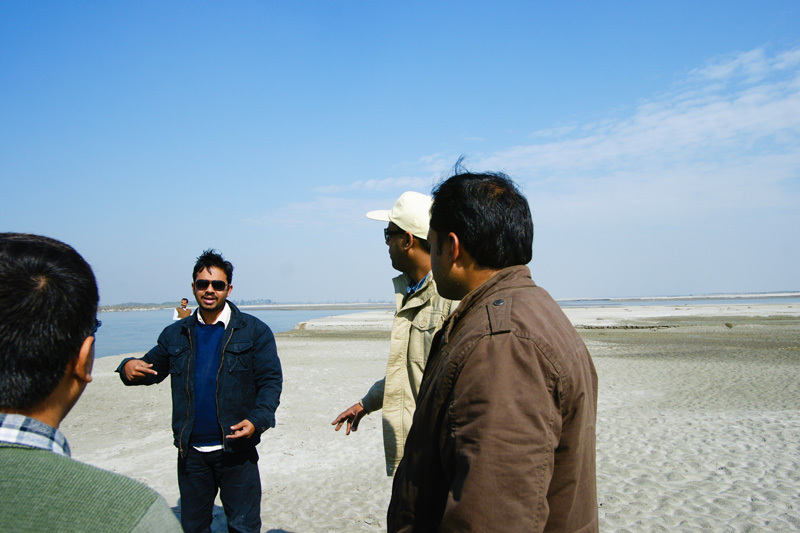 One by one, they move into the river Ganga. 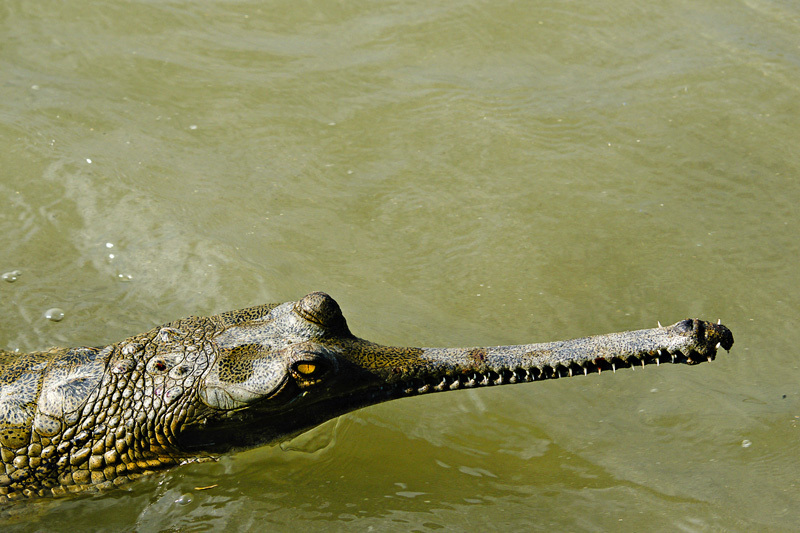 The gharials swim out and start exploring the waters of their new home. 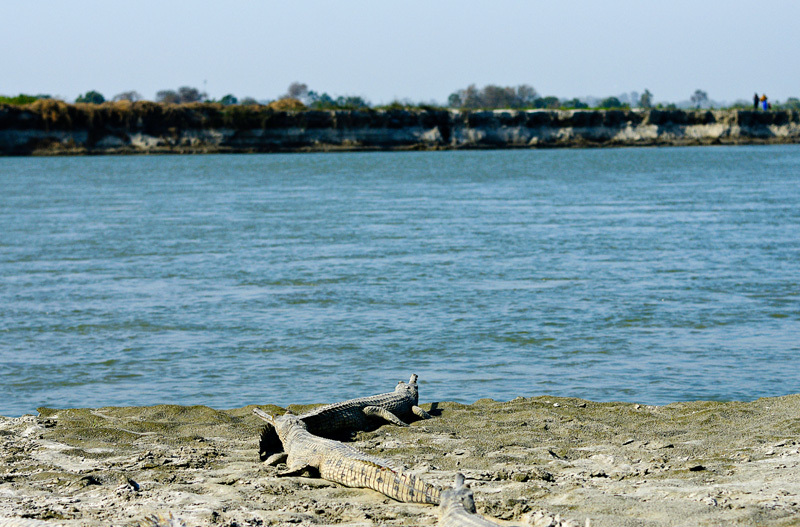 Post release, intensive field monitoring and ecological studies of the gharials are undertaken by WWF-India to ensure that they are adapting well to the new environment. 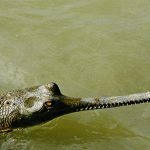 Crocodilians are survivors from the great reptilian age and are recognized as keystone species in their environment due to the role they play in maintaining the ecosystem. 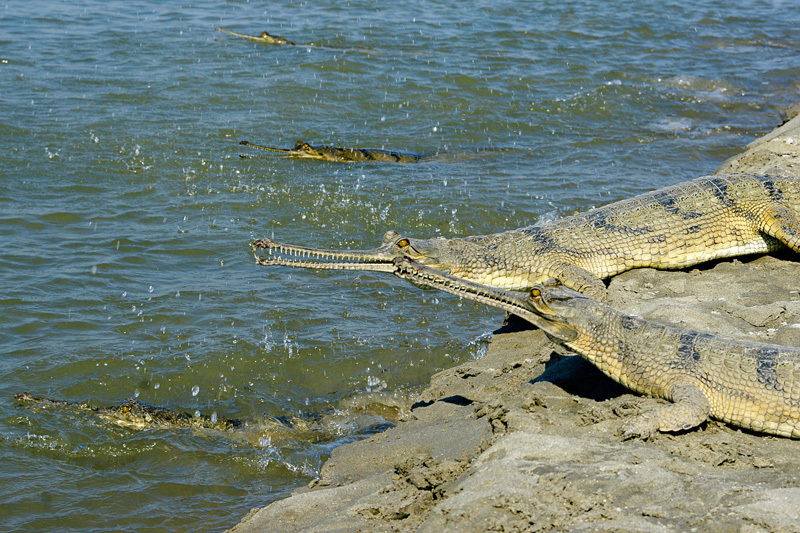 The gharial (Gavialis gangeticus), endemic to the Indian subcontinent, was once abundant and common with an estimated population of 5,000 to 10,000 in the 1940s. 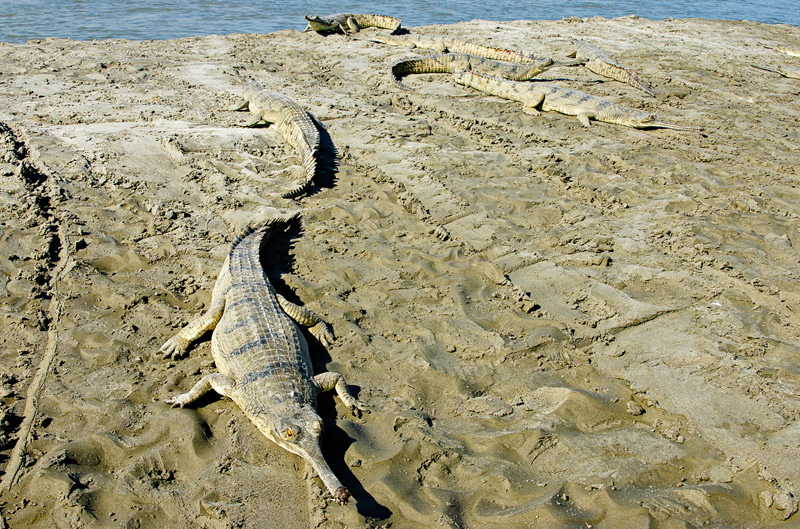 Since 1999, a sharp decline in gharial population has been recorded throughout its entire range. 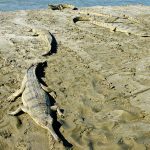 The total breeding population of gharials in the world is now estimated to be less than 200 individuals making it a “Critically Endangered” species (IUCN 2007). 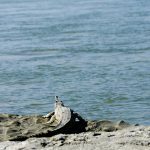 The species is listed as Schedule I under the Indian Wildlife (Protection) Act, 1972. 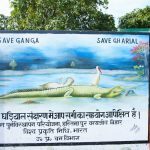 In collaboration with the Uttar Pradesh Forest Department, WWF-India started a gharial re-introduction programme at Hastinapur Wildlife Sanctuary. 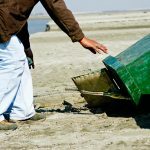 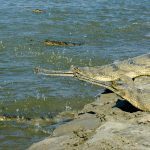 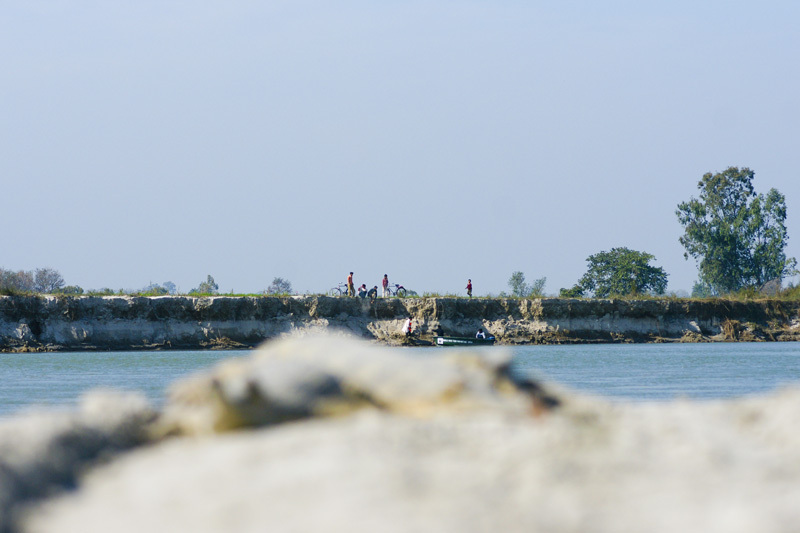 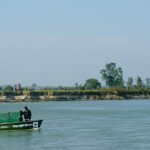 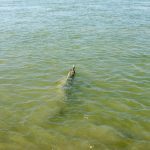 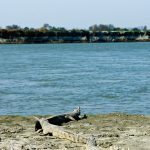 This photo essay documents one such gharial re-introduction into the River Ganga.